Ushering in the festive season with yet another impressive performance, Suzuki Motorcycle India Private Limited (SMIPL), a subsidiary of two-wheeler manufacturer, Suzuki Motor Corporation, Japan, capped off September 2017 with record sales for consecutive months. 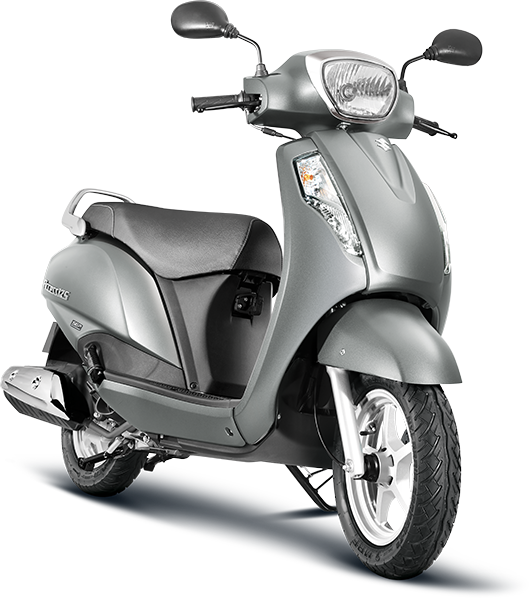 Suzuki Two-Wheelers India registered a domestic sale of 50,785 units in India, breaching the significant landmark for the first-time in the process. Overall, Suzuki Two-Wheelers clocked a Y-O-Y growth of 32.99% with 57,469 units (Domestic + Exports), drawing significant gains on its 2016 performance during the same-month. This consistent upward trajectory enabled Suzuki Two-wheelers to improve its April-September (FY 2017-18) performance by 41.73% viz-a-viz last year, with total sale of 2,81,182 units in this period. September was also a month of aggressive expansion for Suzuki Two-wheelers with 13 new dealership inaugurations, expanding its presence to 467 dealerships all over India. We are thrilled at the flying-start we have made to the festive-season. Our performance in September is just an extension of the excellent run we have been enjoying in FY 2017-18. Navratras are also a season of auspicious beginnings, and we are delighted to welcome 13 new dealerships into the Suzuki family. The opportunity for us to grow remains huge as customer’s confidence in our products is very high. We believe that the new dealerships will help us enhance this trust by offering customers more touch-points from where they can take home their dream Suzuki Two-wheeler. To support the festive rush at its dealerships, the company also rolled-out multiple benefits for customers like the Suzuki Great Gold Rush, exchange offers, corporate schemes; and financial tie-ups that allow them to take home a Suzuki two-wheeler at low down payment. Targeting 5 lac unit sales the FY 2017-18, Suzuki Two-wheelers is set to build on this momentum especially in centers where there is a strong demand for premium two-wheelers.